In a previous post, we discussed some of the main factors to consider before deciding to rent out your house, including the ground rules for doing so. While this new trend is making earning a little extra money more feasible, there are some tax implications to consider before putting your house on the temporary rental market. In this article, we’re going to explore what obligations you have as a homeowner and a landlord. However often you choose to rent out your house, ensure your Ann Arbor Home Insurance needs are addressed to mitigate risk in your new venture. You may take the mortgage interest deduction and rent your house out tax-free for up to 14 days a year. Not too many other money-making ventures allow you to make money tax-free. You cannot, however, go even one day over the 14-day rule or you not only have to claim all the rent as income, but you also lose your right to claim the mortgage interest deduction and you cannot claim business expenses or depreciation, explains Home Guides by SF Gate. The penalty for going over this law by even one day has severe penalties, so heed this advice. The least beneficial tax implication comes when you rent your home part-time while also living in it simultaneously. With this setup, you are not eligible to claim mortgage interest or depreciation, and any rent money you collect is considered income by the IRS. 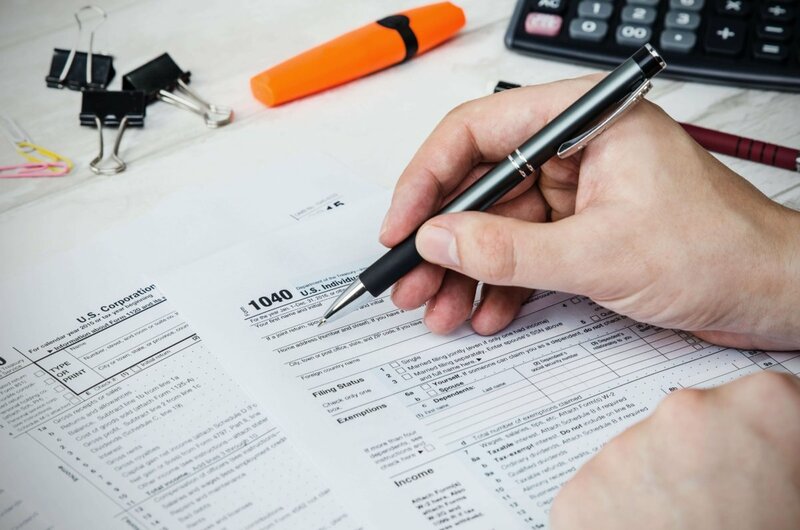 If you purchased a second house for the sole purpose of renting it out, or you are renting your old home after you bought another, this has entirely different tax implications. Rather than deducting mortgage interest for the home, you start to take rental property deductions starting on the day you move out or get your first tenant. According to the article, the depreciation formula is the asset cost divided by its useful life. The useful life of residential rental property is 27.5 years. If you buy a building for $250,000 and allocate $50,000 to the land cost (land itself is not depreciable), the depreciation is $7,273 every year for 27.5 years. Because of depreciation, it is possible to make an actual profit but show a paper loss for tax purposes. Your rental income in this case is tax-free. Renting out your home can be a fun and novel adventure. With so many sites available to help book your house for short-term stays (and long-term), now is a great time to get on board to make some extra money. However, follow these tax implications to ensure everything is on the books and done legally.